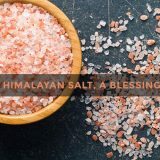 Himalayan, it is pink, salt is used for different purposes for a very long time. It is suitable for decorating the steam room, and for cooking, and as an additive in food, and for decorating the rooms. In addition, it serves as the main component for the manufacture of various cosmetics: scrubs, soap, bath salts and the like. 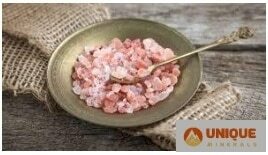 The peculiarities of the Himalayan salt crystals, its beneficial properties, as well as the use of soap and other means in everyday life will be discussed in more detail in this article. It is considered the purest substance among analogues worldwide. It is mined by hand and, moreover, is not treated with chemicals or thermally. 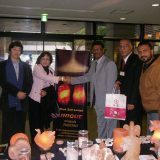 That is why all the useful elements are absorbed by the human body without additional harmful impurities. Thus, we can conclude that the minimally purified and treated salt will be more beneficial for the body than the mechanically obtained (for example, stone). 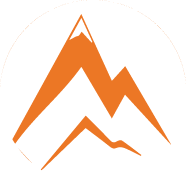 The composition of the pink Himalayan salt includes more than 25 different trace elements, such as calcium, potassium, copper, iodine, and many others. Here they are preserved in their natural form, the human body fully assimilates them without any difficulties in the metabolism. If you use salt components regularly, you can completely restore the necessary amount of minerals and trace elements for the body. 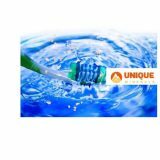 The use of salt components helps to maintain water-salt balance. 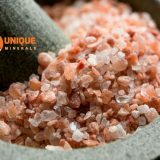 In addition, the Himalayan pink salt freely passes liquid in the tissues (unlike the same cook) and contains the necessary amount of electrolytes that do not allow dehydration. Significant benefits in the treatment and prevention of diseases associated with the musculoskeletal system. To reduce pain in the joints, experts recommend adding salt components while bathing. Cleansing the entire body of accumulated toxins and slags. Properly prepared saline solution quickly restores damaged organs and rejuvenates the skin. Used as an effective treatment for allergies and asthma. This tool stabilizes the central nervous system, relieves fatigue, relieves insomnia. There is a non-standard method of prevention: patients are placed in specially equipped salt caves, saturated with ions. Often the product is used for serious skin problems. It helps to cope with inflammation of the sebaceous glands, acne and, in some cases, with psoriasis. It perfectly cleanses the skin and removes dead, dead cells. 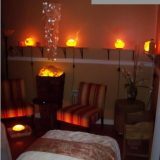 Salt baths are popular in cosmetology. Salt components contribute to the improvement of body metabolism, burn excess fat. 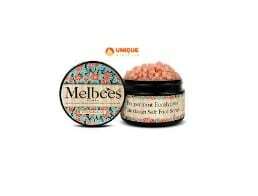 Specially made scrub improves the appearance of the skin, making it smooth and elastic. Such baths soothe and relax. Increased immunity is another plus. Salt crystals help with respiratory diseases, flu prevention. It is also recommended to do inhalation to relieve sinusitis and dry cough.